What’s not to love about sharks? They are amazing creatures! 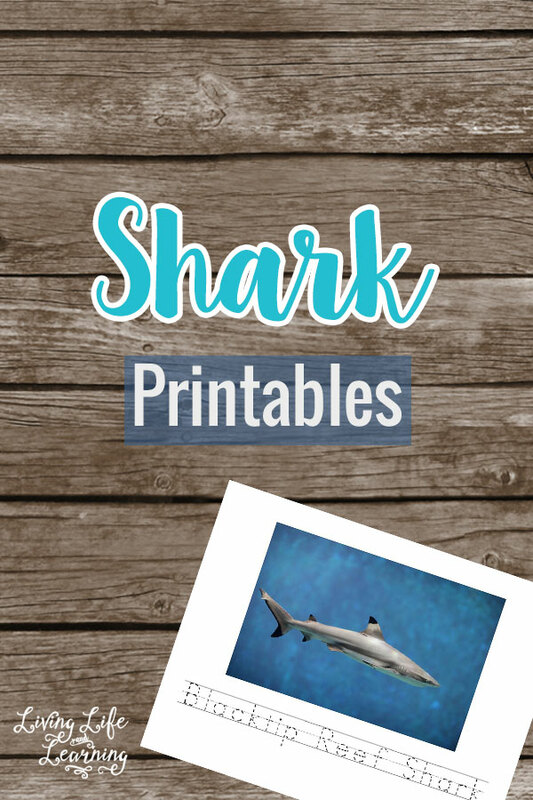 And now, your children can enjoy learning all about them with this amazing FREE Shark printable set.